A website showcases your company and acts as a central hub for all your resources. Directing audience to one location simplifies brand promotion. My developments are simple, professional and suit the brand's identity. Sites are HTML based and work on both web and mobile. Contact me today! 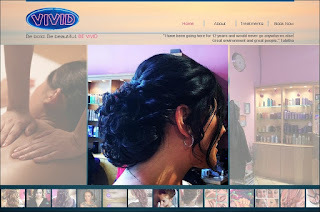 Website features a simple clean design and colour scheme matching the beauty salon's style. A landing page is presented leading to the home page with carousel image gallery showcasing portfolio. A different testimonial is shown on each page from clients. Website features an island theme with edgy colours to match the label's style. 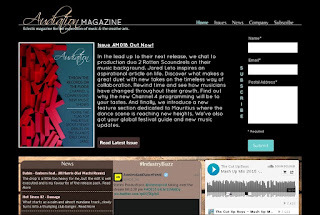 The home page consists of new music content which automatically updates. "Mizz Ruby's website design provide the finest and refine quality websites I've come over. Being a long date customer, I can't thank enough to say how there's attention to detail and every word from the customer is taken into consideration. 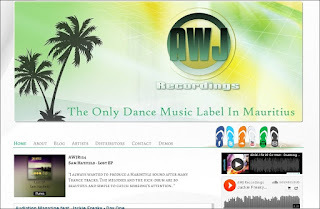 We at AWJ Recordings have been changing our website design layouts in order to make our customers, fans and supporters feel at ease with our services we provide. 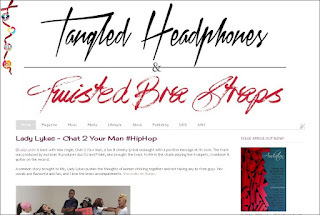 The latest dynamic design of our website was simply stunning which is very eye catchy, simply. minimalist and neat. Mizz Ruby provides the best care for it's customers and guarantees a full customer satisfaction." Website features a simple dark theme with wood panels to match the magazine's style. The home page consists of new content as well as automatically updating feeds and an embedded flipbook. Simple blog layout with sidebar of extra content. Floating social bar icons animated on rollover.